Check out this tolerant leftist. Remember that Democrats help the LGBTQ community by allowing more gay-hating Muslims into the country? Well, check out this Democrat official showcasing his real view of gay volunteers, when they don’t do as they’re told. Jeff Letourneau is a local Democrat official from Orange County, California. He didn’t realize he was being recorded as he verbally attacked gatherers during Gay Pride Weekend. 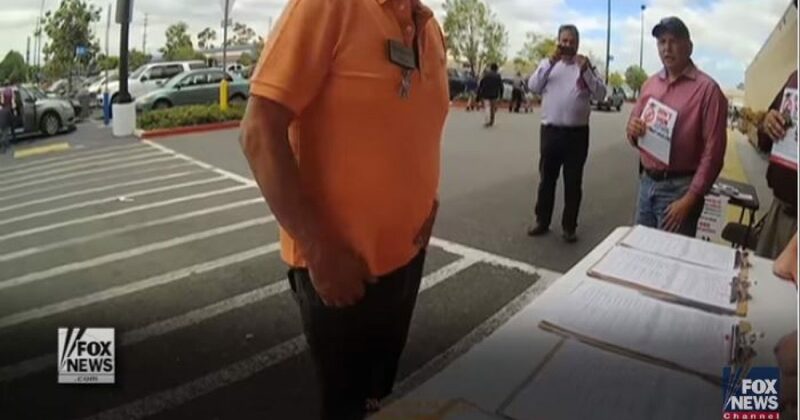 The incident occurred at a parking lot where gay volunteers helped a grassroots group collect signatures to recall a Democratic State Senator over his vote to hike gas taxes. Letourneau, apparently miffed that gays dare support the recall of a Democrat lashed out. Republicans have an opening wide enough for Refrigerator Perry to run through. The LGBTQ community awakens to the fact that Democrats don’t care about them. Like all special interest groups, Democrats use them, and expertly so. Check out the language Letourneau uses. His attempt to single out “the gay” is typical Democrat strategy. Which one of you would DARE be gay and NOT be solidly Democrat? Then he tells them they don’t belong in this county, as they exercise their Constitutional rights. Get your sh*t and get out of here! And don’t think the man makes empty threats. One phone call, and he can have union goons gay-bashing all over that area. You’re a f*cking disgrace to any gay person I know. Then he gets aggressive, and is asked to step back. How dare you come into our community and do this! Essentially, who do you think you are? A citizen? But you can bet if those young men were getting a petition signed against Trump, Letourneau would have given them a key to the city. Then, Letourneau questions their motives. Financial? For what? What are you getting? $3.25 an hour? Per signature? Who cares what they are earning? Democrats do the very same thing for voter drives, usually in black communities. When they get signatures, it’s ok. But when the worm turns, as you can see Democrats get violent. Letourneau then calls the men whores. 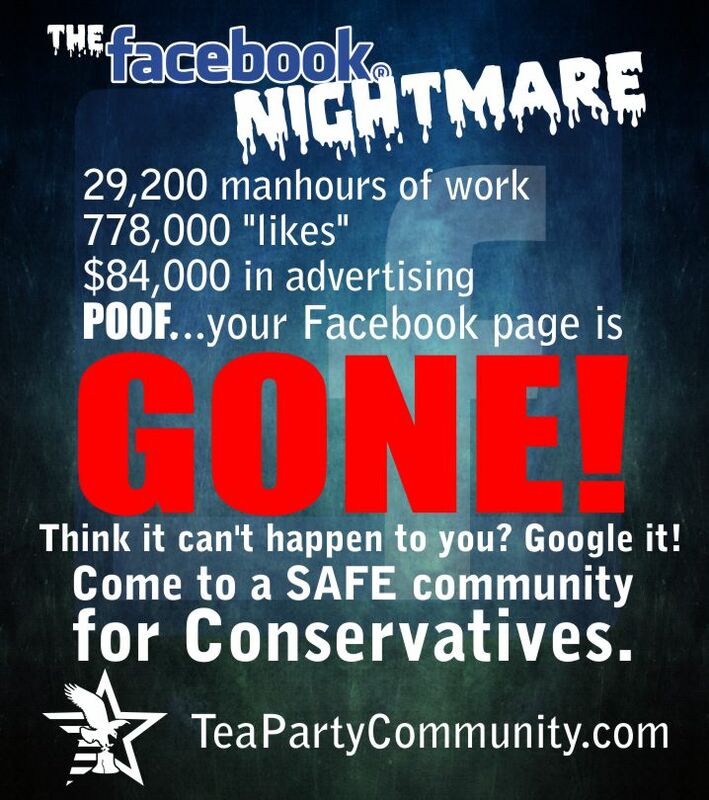 You’re whoring yourself out for $3.25 a signature or $20 an hour…which one is it? Then the gay men explain their motive. We’re all paying the car and gas tax. We’re sick and tired of you all throwing working families under the bus. Democrats are in trouble. All conservatives need to do is help the “special interest” groups realize that the Democrats couldn’t care less about their interests. And in the end, we should all be about human interest.